In the early years of our marriage, I wondered if we would make it to our next anniversary. 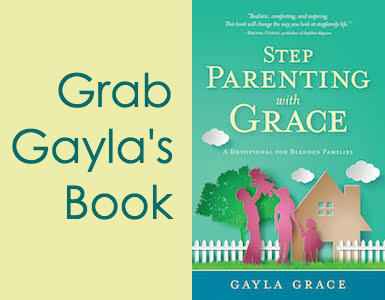 Blending four children, grappling with our stepparent roles while learning to parent together, combating ex-spouses, and trying to stay afloat with job, church and community obligations seemed impossible. But as we celebrate 20 years of marriage this year, I’m thankful we never quit. Randy and I lead an ongoing stepfamily class at our church and often counsel other step couples. One day I asked him why he thinks the divorce rate of remarried couples is so high. His answer was simple: they quit too soon. Yes, there are struggles with ex-spouses, a complicated schedule, bickering kids, financial concerns, and on and on. But the reason most remarriages fail is because step couples don’t devote enough time to work through the kinks and find success in their relationships. Perseverance is a foreign word in too many homes. Stepparenting should be seen as a marathon, not a sprint. If a marathoner begins a race with even a small consideration to quit when it gets hard, he won’t finish. When the muscle cramps slow his gait, when the road stretches endlessly, when his breathing labors under the hot sun, as others stumble along the way, he has to decide he won’t give in to the temptation to stop. The choice is daunting. It’s no different as a stepparent. Without a firm commitment to trudge through the challenges that come your way, you won’t make it. It’s tough. 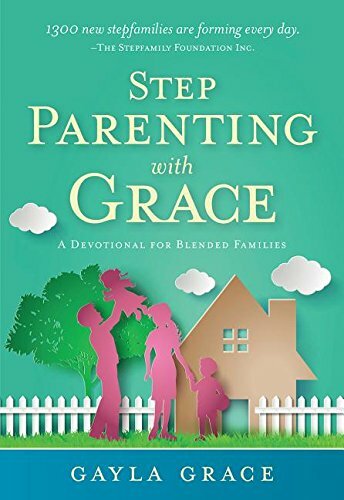 Very few stepfamilies escape what stepfamily authority Ron Deal calls the “wilderness wanderings.” The wanderings will look and feel differently for every stepfamily, but just as the Israelites wandered aimlessly through the wilderness for 40 years, you will endure days, and possibly years, of hardship and suffering in your stepfamily. If you don’t determine ahead of time that you will persevere when it gets tough, you will turn back. You won’t find the blessings that accompany your journey in the end. Stepfamily statistics confirm that. If you’re trudging through some difficult days in your stepfamily, don’t give up. Rely on God’s strength and power to sustain you—He will see you through to better days ahead. Have you persevered through wilderness wanderings? Will you share your experience? 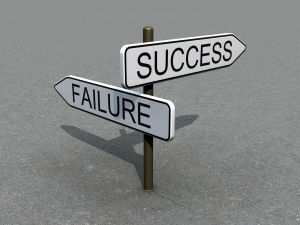 How do you persevere as a step parent when your spouse, the bio parent, does not provide any support and does not make any effort? I want to persevere, but I feel as if I’m working alone and fighting a losing battle. Amy, It’s more difficult to persevere when your spouse isn’t supportive and definitely requires help from the Lord. Have you talked to your spouse about how his lack of support makes it impossible for you to succeed as a stepmom? 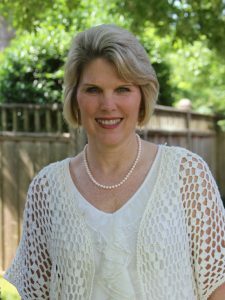 In Laura Petherbridge’s book, The Smart Stepmom, she has one or two chapters dedicated to the dad and their role if they want the stepmom’s relationship to flourish. I recommend reading those chapters together and talking through the subject with your spouse. It also helps to step back in your role. If your husband isn’t willing to support you, then he needs to be the one to handle the parenting responsibilities and not ask you to do it. This will require setting healthy boundaries with him to make it work. 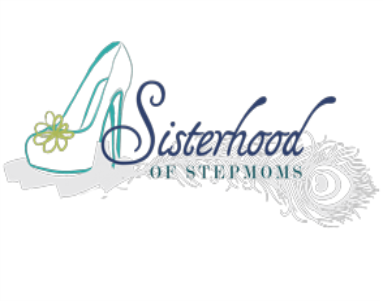 I’m writing an article today on what healthy boundaries in stepfamilies look like that will published in the March issue of Stepmom Magazine. That’s another great resource for you to be reading. Unfortunately, my husband is not receptive to most anything that comes from me. When I do try to talk to him, he immediately gets defensive and angry. I arranged for us to go to counseling, but he quit after only 4 sessions and refuses to go back. I’ve bought books, asked him to read articles, asked him to go to couples classes and parenting classes, etc – he won’t do any of it. His oldest is almost 20 and refuses to get a job or go to school. He doesn’t lift a finger at home, even to pick up after himself and is belligerent and rude when asked to. He has never been held accountable for anything nor has he been made to accept responsibility for his own actions. Instead of progressing and working toward becoming an adult, he is regressing and acts more like a child than ever. He has temper tantrums and breaks things, but is never made to pay for or replace anything. He stays up all night playing video games and sleeps all day while we work. He demands that we take care of him because we’re his parents, but refuses to do anything at all for himself. My husband has always done everything for his son instead of teaching him to do things for himself. I’ve tried to explain that he is handicapping his son by making him so dependent on him. I could write pages and pages about the issues we face each day with his adult son. My husband knows there are a lot of issues there, but says he won’t do anything to try to correct these problems because it’s what I want him to do. Yes, I want him to do it, but it’s also what is right. For us and for his son. When you have one person wreaking havoc on a family in some way, every single day, something should be done immediately. Sweeping the issues under the rug because he doesn’t feel like facing them isn’t helping. It’s making things worse. I really have no idea what to do at this point. I don’t even know what to pray for at this point. I am literally at my wit’s end.